Hector Martin, he who put together the first open-source driver for Microsoft's Kinect two years ago, now says he's cracked open the Wii U. But one insider who has had access to the machine says that the console's impressive AMD Radeon-based graphics chip is off-set by a CPU that runs at low speeds, can do out-of-order processing but has fewer threads than the 360. Also worth noting: just last week, one of the developers behind Metro: Last Light said the Wii U has a "horrible, slow CPU." Martin's discoveries seem to match that theory, as well as Digital Foundry's thoughts on how Mass Effect 3 runs on the three different consoles. 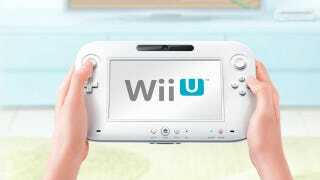 We'll be following this story and continuing to talk to developers about the Wii U's power as time goes on.